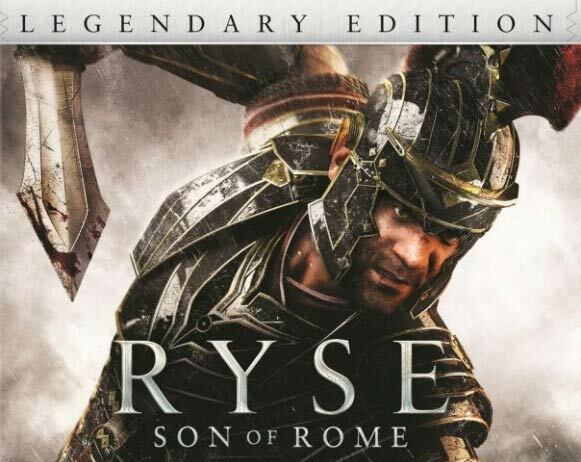 Ryse: Son of Rome tells the story of Marius Titus who witnesses the murder of his family at the hands of barbarians. Seeking revenge, Marius joins the Roman army in Britannia and quickly rises through the ranks to become a General. As his war against the barbarians escalates, his quest unravels: to find his vengeance, he has to return to Rome. The New CryENGINE delivers stunning visuals at a scale never before seen on a console. New cloth and hair physics are combined with staggeringly smooth animation to ensure every move you make feels more authentic. Reflections on weapons and armor react to tiny dents and changing light conditions, while the refraction of light through water adds to the sense of realism. Immerse yourself in ancient Rome - Experience the Roman Empire in breathtaking detail, from the far northern reaches of Britannia, to the Coliseum. Wage brutally realistic war - Roman warfare is brought to life in vivid, visceral detail, thrusting you into the chaos of close-quarters combat, where you can see the emotion on your opponent’s face. Full SmartGlass integration - An interactive achievement guide on your SmartGlass device helps you unlock secrets along the way, provides synchronized tips, and even full-video walkthroughs of the trickiest areas. 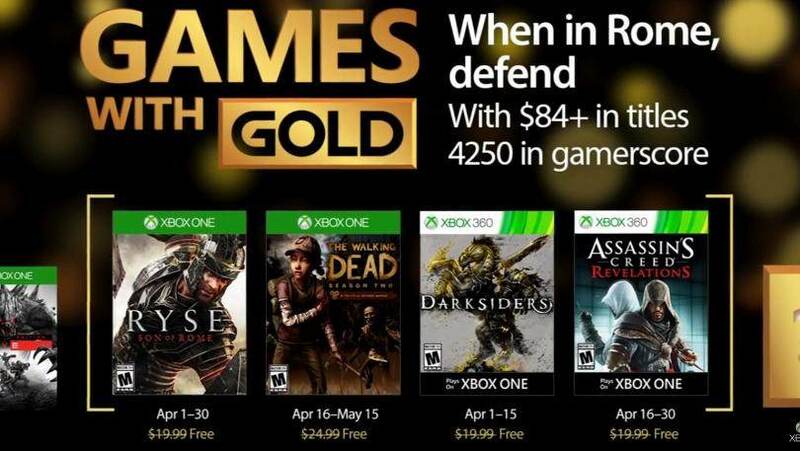 Find Gladatorial Glory Online - Through online multiplayer, Ryse plunges you into the brutal world of the gladiator. Enter the Coliseum to fight side-by-side with your friends in dynamic environments, to the roar of ten-thousand spectators. Command and fight with Kinect - Direct attacks and encourage your troops using optional voice commands to turn the tide of battle.